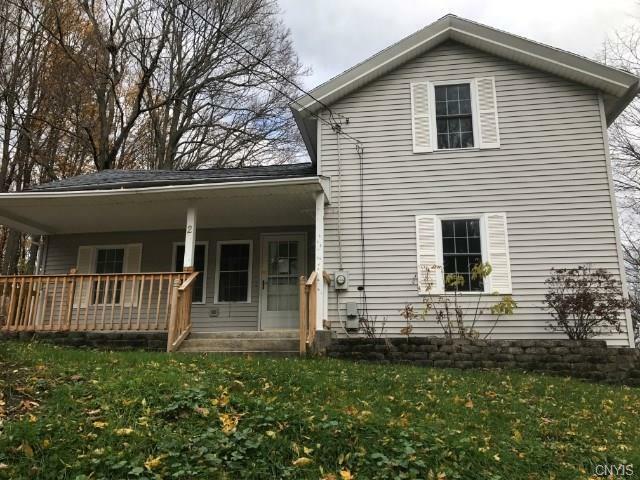 bed, 1 bath home located in Jordan, NY. This home offers great potential, spacious bedrooms, a large kitchen and a charming covered front porch. After a few updates and repairs had been made this will make a fantastic family home.